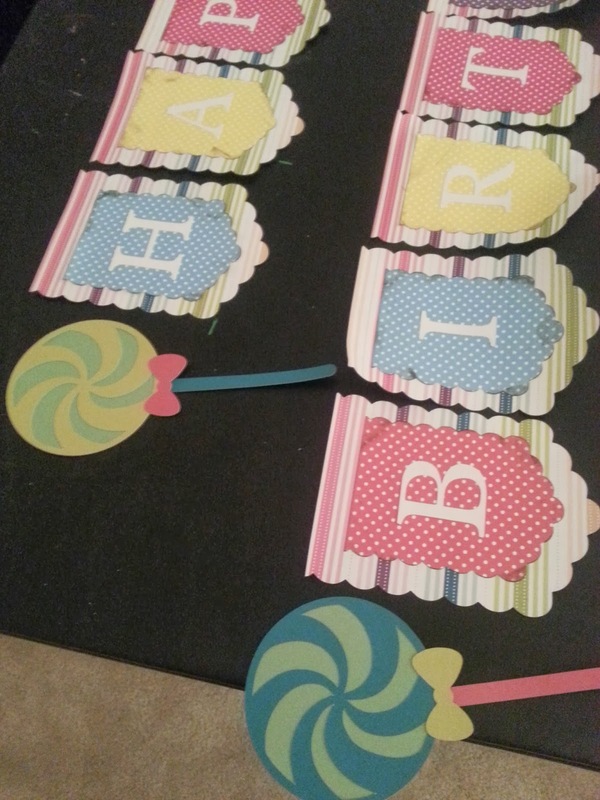 Last night I finished the last of the hand made decorations for Peanut's 2nd birthday party - two banners that will hang in the dining room with all the food, treats and balloons. There were a couple of mishaps along the way, such as running out of the paper I was using for the birthday banner and having to wait for Michaels to restock it so I could buy more, but it all worked out in the end. 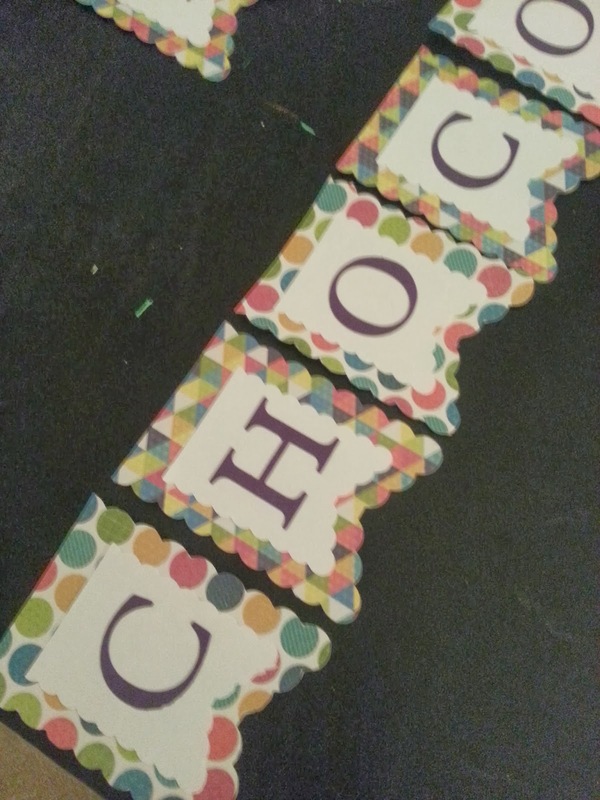 That is of course until last night at 10:30 pm when my oh so sweet husband looked at one of the banners and told me I spelled "chocolate" wrong. So I started freaking out thinking I had to re-do the entire banner when I used up all the paper. I sat there trying to figure out where I went wrong in spelling it, all the while he is laughing and I'm getting more and more agitated. Turns out, I had it right the entire time. He was just messing with me and my pregnancy brain was too slow to realize I was indeed correct. He got a good laugh out of that one. Anyone care to take a guess at what the theme for this year's party is? 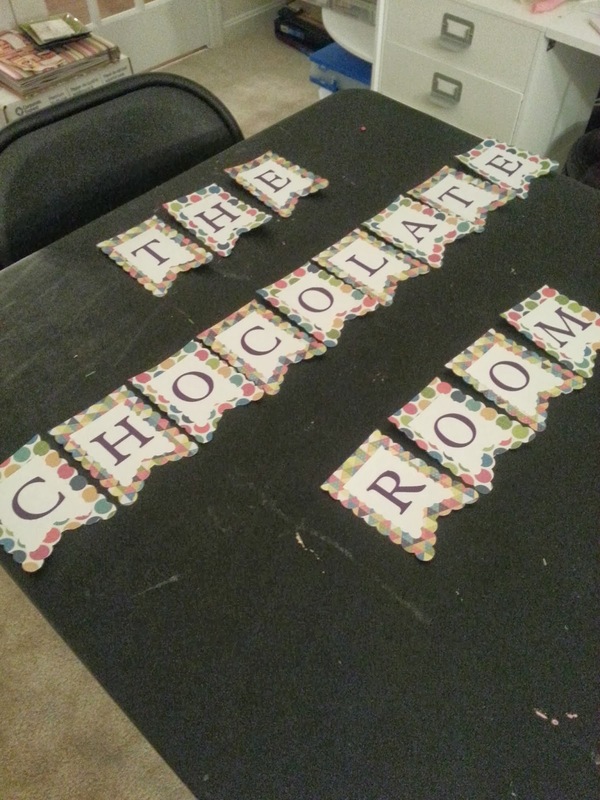 The only real clue is that one of the banners says "The Chocolate Room." All those that are a fan of Willy Wonka and the Chocolate Factory should pick up on the reference. One of my all time favorite movies! The dining room is a mini version of the Chocolate Room from the movie. Of course I couldn't make a tree with 2 feet tall gummy bears hanging from it and hubs nixed the idea of a full on chocolate water fall. But we are going to improvise. 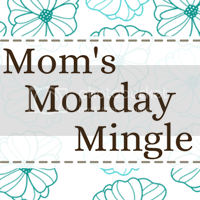 I got a chocolate fountain that will be the centerpiece of the table and lots of sweet treats will be available. The parents are going to hate me. This party also gives us a good excuse to pull out our old fashioned hot dog roller and popcorn cart. I have a pretty stocked Pinterest board with all the food and decorating ideas. I'll spend this upcoming weekend beginning the decoration process of streamers and banners so I'm not running around like a crazy person the day before the party. I have a sketch of how I want the room to look and I can see it perfectly in my head. Now to make it happen! The follow up birthday post will include Peanut's custom invite, her customized t-shirt, and the final product. Stay tuned!